How quickly time flies when you are having fun! We are at the finish line and so far we have well over $500 in prizes that you could win!! If you are just arriving for the first time all the details and the linkup can be found HERE. For the final day of the hop we have Jillibean Soup as out sponsor and guest! Jillibean Soup has been making awesome papers and paper crafting embellishments for years. As our sponsor or they are offering to one lucky winner a tag bundle. Remember there are so many ways for you to get multiple chances to win. Take a look at the guidelines of on how you can get chances to win on the main even page HERE! 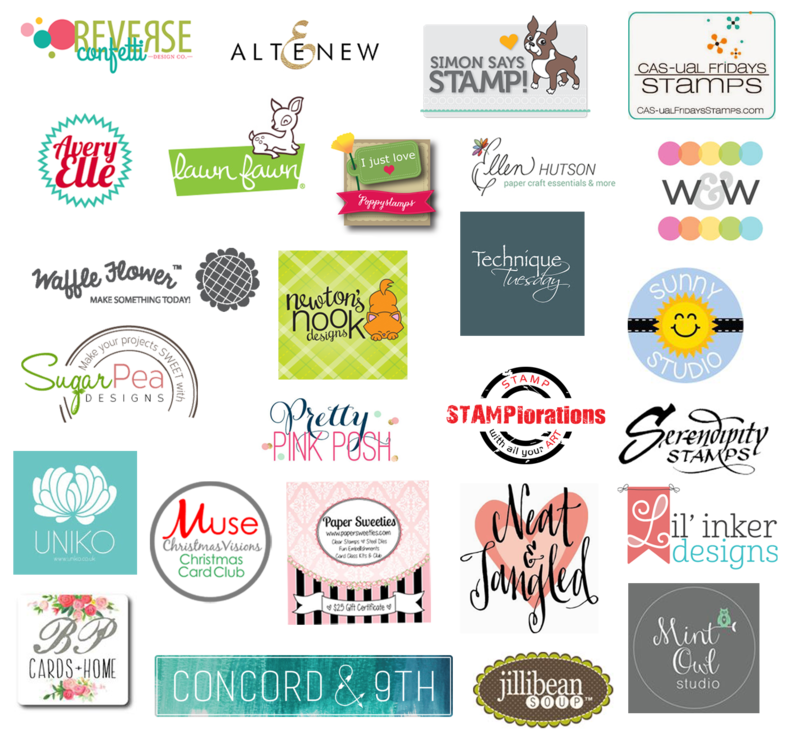 The contest and linky will close December 2, 2016 at 12:00 am (EST)! 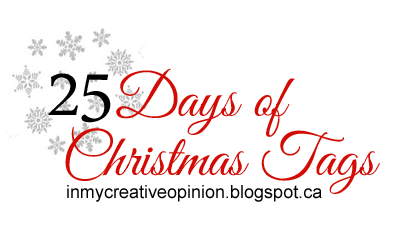 Prizes will be announced on December 9th here on my blog. 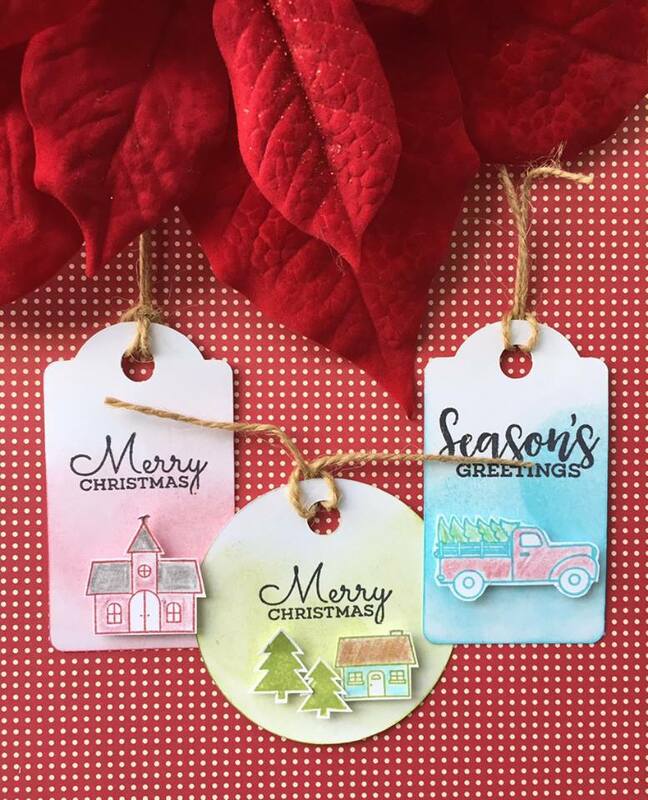 I have been getting many requests from people to join the private Facebook group set up for the 25 Days of Christmas Tags. I have been not been accepting them because this is page where I collect the tags to share with you from all the sponsors and their designers. Wouldn't want to spoil the surprise! It isn't a fan page. At this time the blog posts and the Pinterest albums are the fan pages. It's going to have to be a snowglobe inspired tag for me today. They are ALL gorgeous designs... but I need to make a snowglobe tag. Ooohhh my lots, and lots of inspiration again love them all. Again hard to choose a favorite let's see if I have Some burlap. I am so sad to see this end....I have been so inspired everyday. I have been a big love of Jillibean Soup for years now and love that they are featured today. 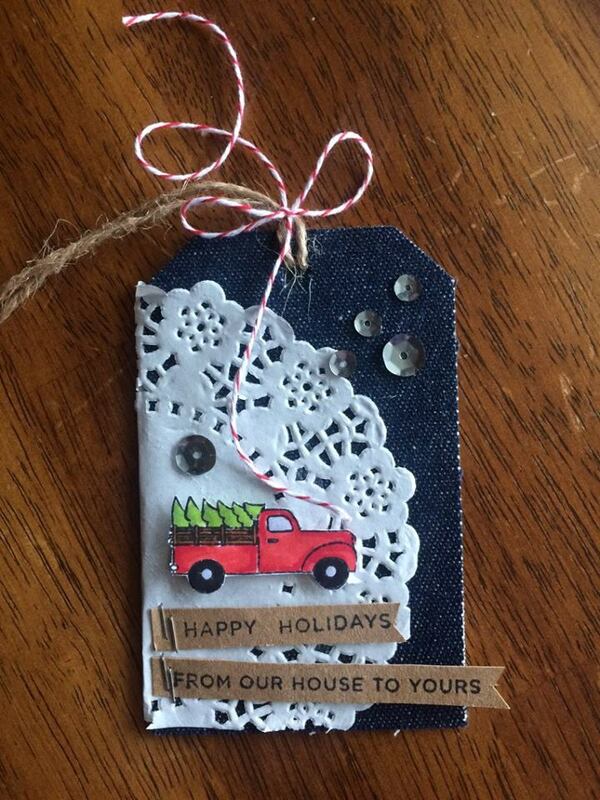 I am most inspired by that little truck with the Christmas tree in back that I am thinking is a stamp. Your tag with it is adorable. 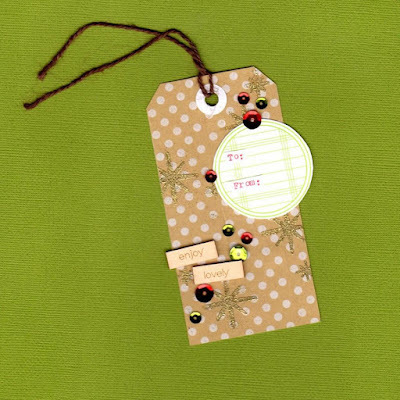 I love how some of the designers used burlap like material to create their tags. I'm inspired to try that myself since I have a small piece leftover from another project. Thank you for a fabulous 25 days of tags. 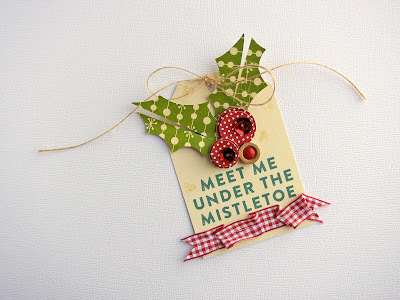 It has been so much fun and I have been inspired to create lots of tags this season. What a great assortment of tags! I think there's one to suit almost every style. The one that really caught my eye today and inspired me is your Snowman on "chalkboard" look. Very sharp! Love that crisp red bow and sequins for a pop of colour. Today is a tough one because so many tags have great elements that are inspiring to me - -tiny houses, pick-up trucks, trees! But I think I will go with the unusual framed tree from Amy Coose! I love the shape! Thanks for organizing a great 25 Days Tracey! These are all so sweet! Love all the images! These are all so wonderful Tracey! 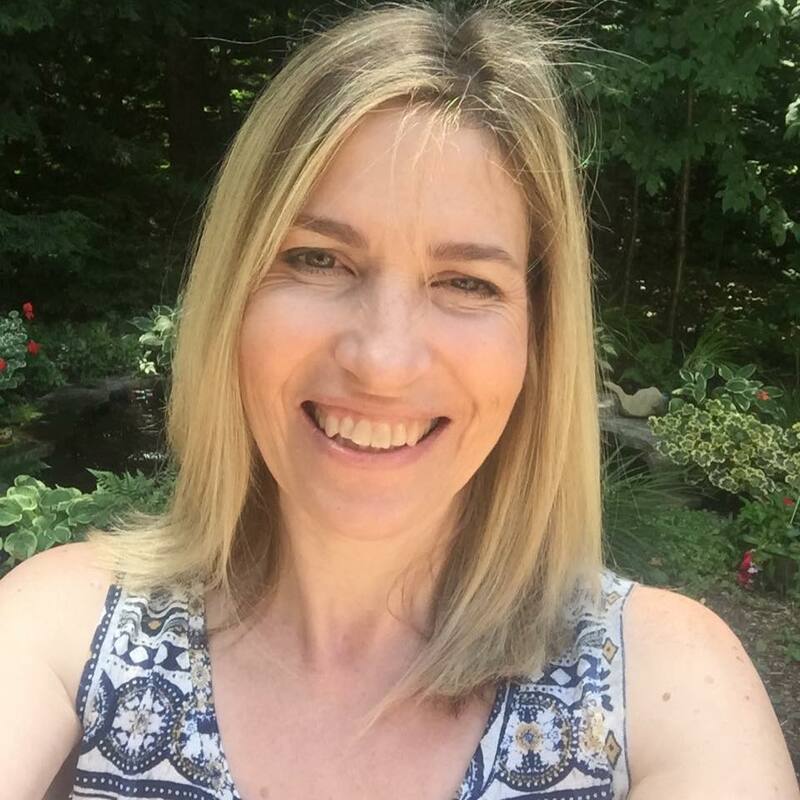 What a fun time this has been following your blog every day for such amazing inspiration. 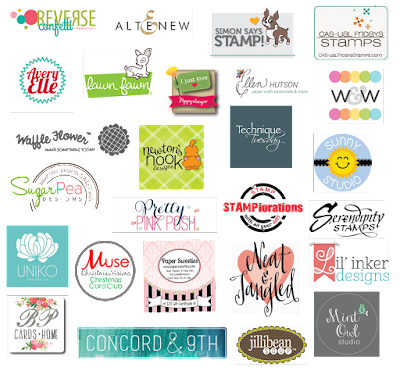 Thanks to you I have most of my tags made for this year. I fell behind terribly but it's been so much fun! Thanks for always inspiring us!! These are all fabulous! LOVING all the snowmen!! I am a sucker for those!!!!!!!!!!!!!!! I can't believe this is the 25th day ALREADY!!!! inspired by the inking and the shaker aspects today! Wow, what a fabulous collection of tags today. Hard to pick a favourite, although I really love the chalkboard look of Amy's tag and your own. How these 25 days flew by! So many cute tags! I love the shaker tags today. Lovely array of tags. I love the fonts in the merry Christmas and seasons greeting sentiments. 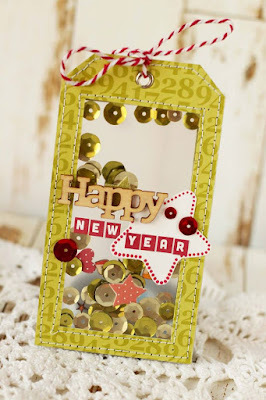 I am so inspired today by the kraft tags with the die cut greetings, just adorable. I am def. going to make some of them! This does indeed prove that time flies ESPECIALLY when we're having this much fun, Tracey! OH did someone say 'meet me under the Mistletoe?' Nicole surely inspires me to stamp those words soon! 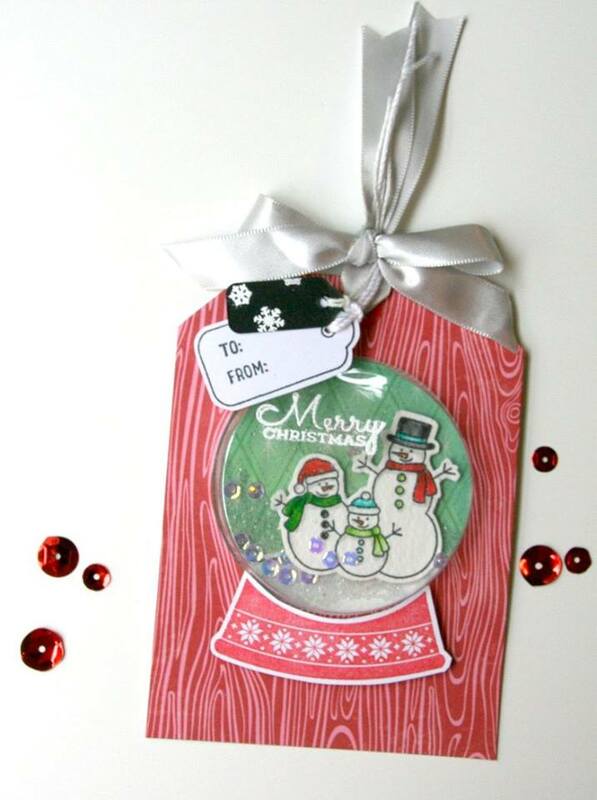 hard to believe 25 days of tags is finished today - love your snowman tag Tracey! Tracey, this year of tags has been the most inspiring and most fun to make! Thank you so much for putting this together for us. Your last day was chalk full of awesomeness! So many I loved, but I used the one with the church, reminds me why we have Christmas and the reason for celebrating! God Bless you! Hope you continue to have a glorious Holiday Season filled with love and joy and many Blessings to you this Christmas! 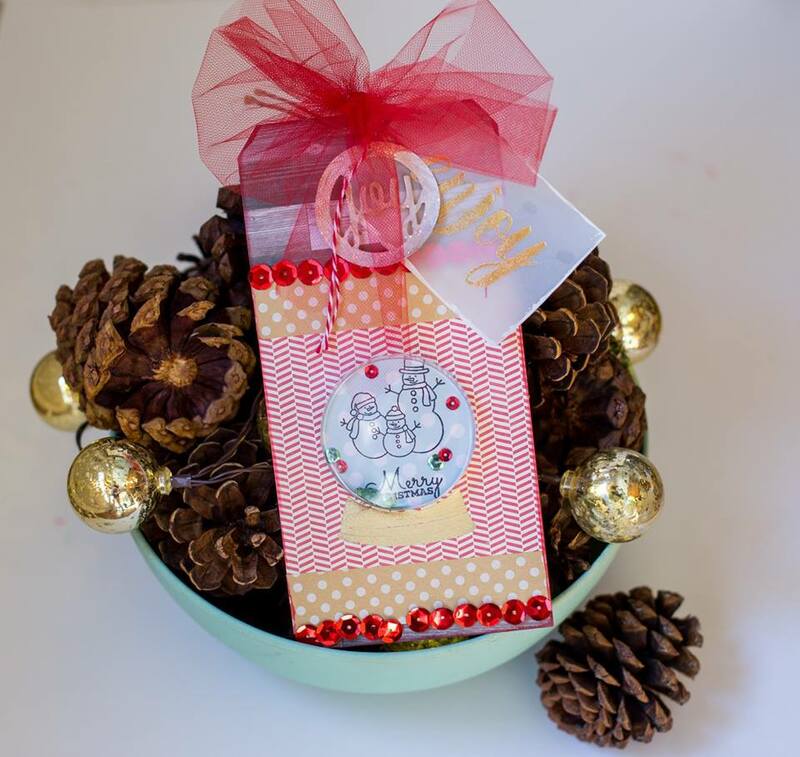 Congratulations on another successful year for 25 Days of Christmas Tags! Thanks for all the hard work you do, coordinating, planning, chasing and coordinating! Well done! I love the fun shaker ornaments today! They are inspiring me! What a fabulous assortment of tags!! I especially love Jill's aqua and red tag---all of those polka dots make me smile!!! Thanks for such a super duper fun 25 days, Tracey!!! I can't believe it has been 25 day. It sure has been fun and inspiring to see all the wonderful ideas each day. Love these burlap tags today. I had thought about using burlap for a masculine touch - now here are some ideas. Again thanks so much for all the work and ideas. Gorgeous tags. I have enjoyed being inspired by all the many different creations. 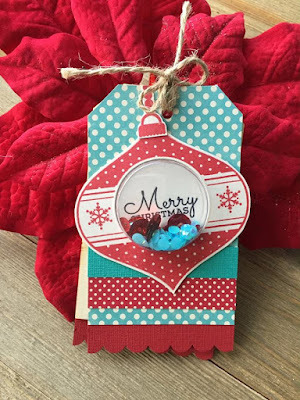 Today, I love Jill's turquoise and red color combo for her tag. Thanks so much to all that have shared. I was able to create a couple of tags, but didn't get to do one for each day. I recently bought (on clearance!) a pad of burlap paper and I love it! So I am really inspired today by Amy, Kim AND Tracey's tags! But I have truly been inspired by everyone's tags every single day. Thank you to everyone for this awesome 25 days of Christmas tags. Are you breathing a sigh of relief to be at day #25? So much fabulous inspiration. I always love Jillibean Soup and today is no exception. These are all fabulous. I like Jill's shaker ornament and your burlap truck tag. The thing that inspired me the most is all the different backgrounds you can use. All these tags are fabulous. 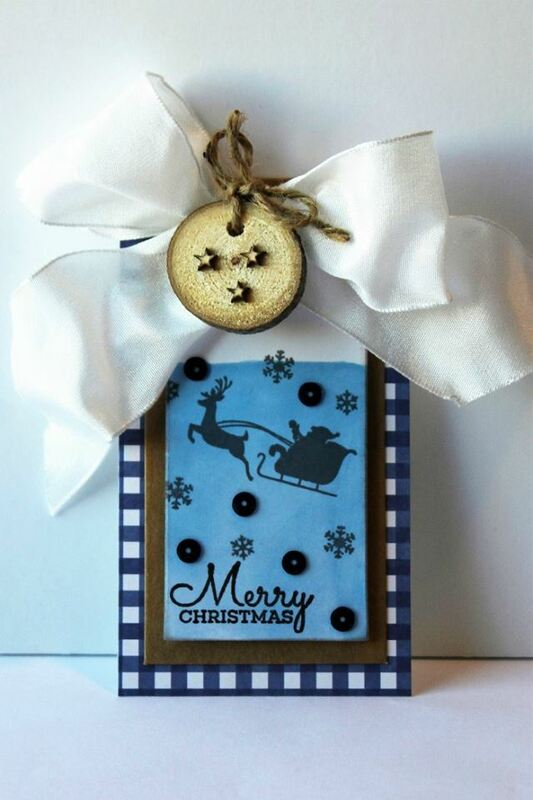 Love the snowmen tags thanks for sharing so many ideas for making tags. 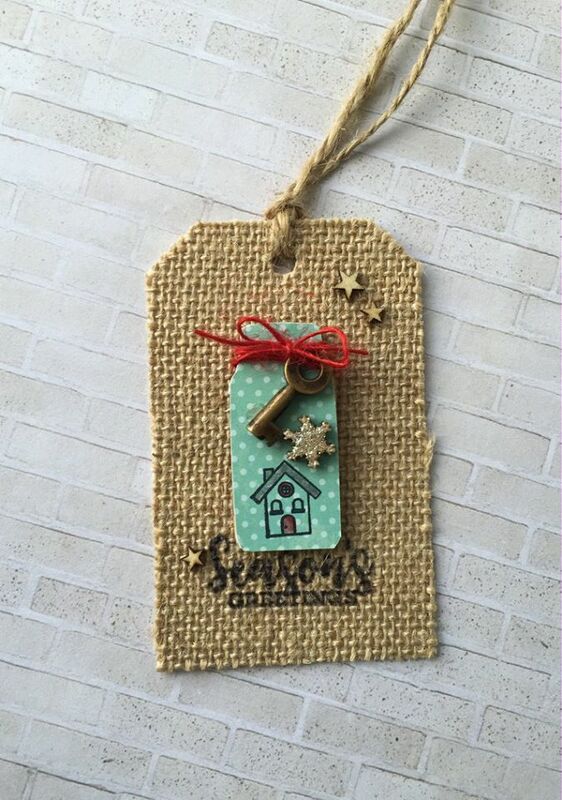 Loving the shaker tags and those burlap tags! Thanks for all the inspiration! Can't believe it's day 25! Thanks for another great year, Tracey! 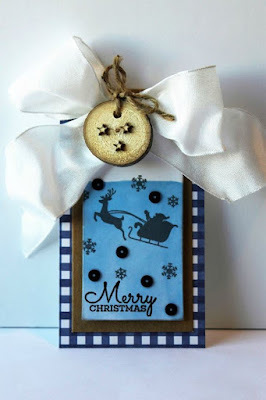 I adore your snowman tag & the one with the doily! Oh so many BEAUTIFUL tags! I love all the shaker cards and the ones that look like snowglobes. 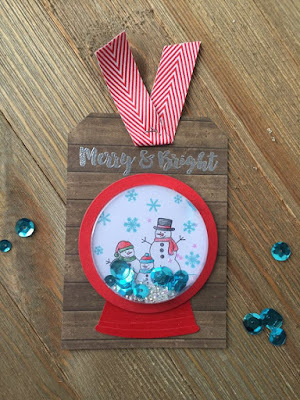 I like the look of your white outline snowman on the black tag Tracey with the pop of color from a few perfectly placed sequins here and there. THANK YOU SO MUCH TRACEY for organizing this SPECTACULAR event! I LOVED having something to look forward to every day - even without the generous sponsorship. I am going to miss it, sniff sniff... And thank you to all of the generous sponsors too - the chance of winning is always fun. Happy weekend! Holy smokes, way to make it to the end! 😀. You've been a busy lady! I cannot believe it is the last day!! Where will I get my tag fix? I LOVE all these tags but I think I like your snowman on the black the best!!! The chalkboard look of the snowman tag is very cute. Looks simple enough that I make one too. Just love all the inspiration! I especially love the little snow globe image! 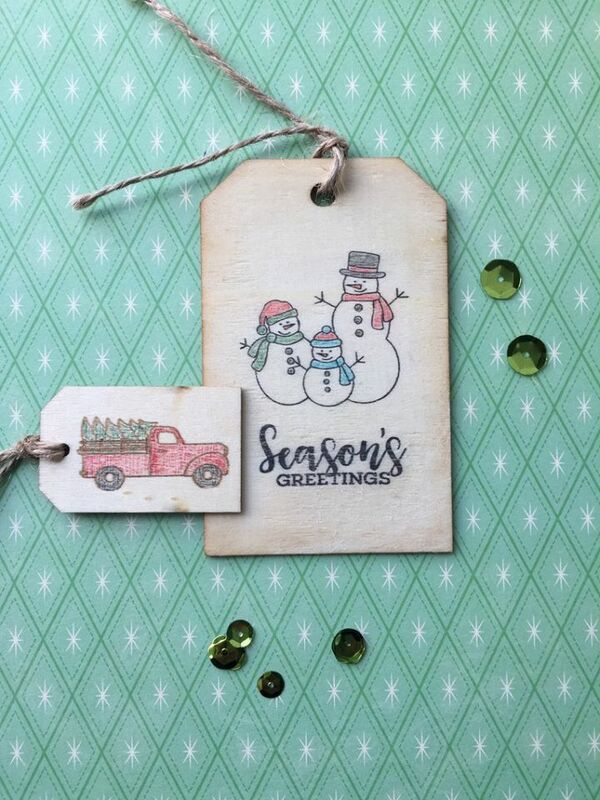 These are just so sweet...love that truck filled with Christmas trees and that snowman embossed in white is so cute! What is it about miniatures that melts my heart?! Little mini trucks, mini snowglobes... all adorbs! Love how so many of the tags have things going outside of the 'box'!! It's been a great 25 days of inspiration and sooo many fab projects and sponsors! Thanks for coordinating it all!! Oh so many inspirations today! I am inspired by thsoe burlap and chalkboard tags today! They are festive and beautiful. Tracey I am really inspired by the use of black and white this Christmas. Love your tag in black with the white snowman outline. Very CAS very nice. 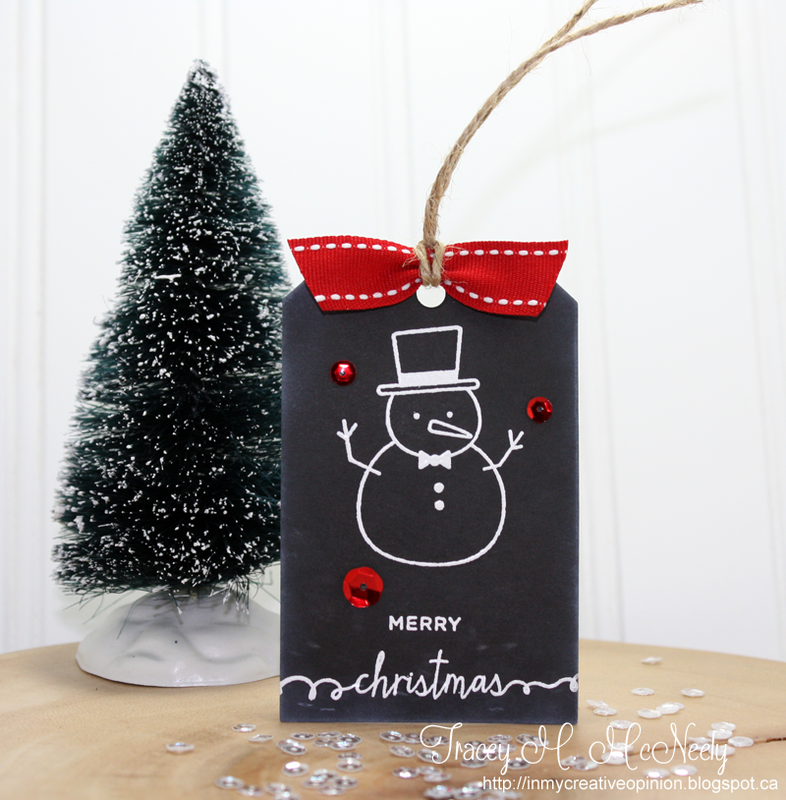 Love the snowman tag on a black background - so different! 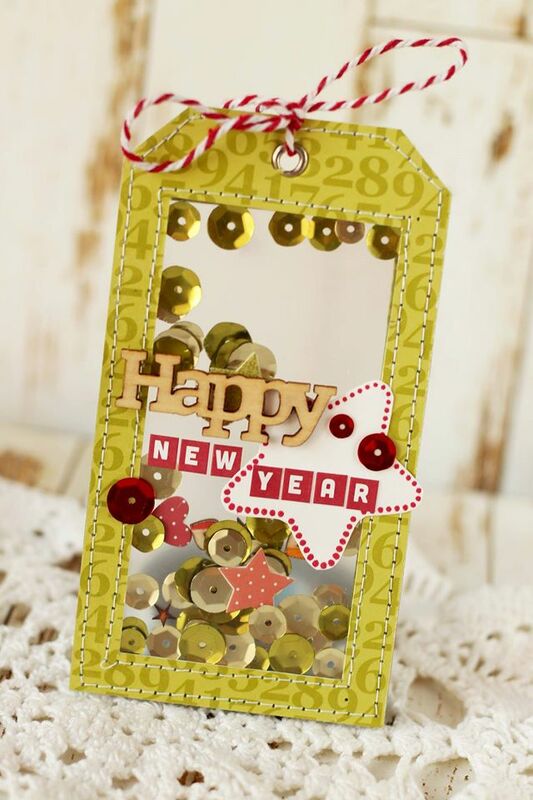 Love the 3D shaker tag by Carolina. Love this series thanks for doing it again this year. 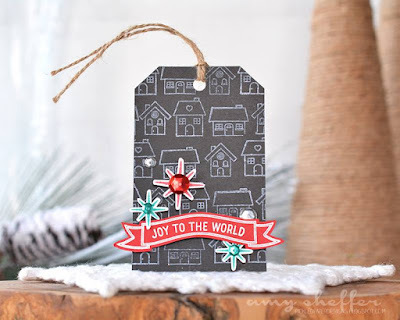 Love these Day 25 tags! So much inspiration — I went with Kat's tag as inspiration because it's quite different from anything I've made so far for this event. What a lot of work, Tracey... thank you!!! Today I liked Jill and Patty's tags. I'm pretty traditional so using the kinds of images they used fits in with my holiday wrappings. I do add some nontraditional colors though, as Patty did with navy and blues - that's always a pretty combination. 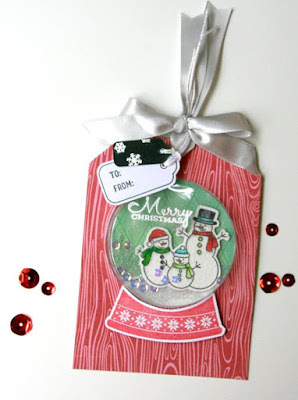 Thanks Tracey for doing the great Christmas Tag Challenge again this year. It was more than just fun. It was a much needed distraction this year (for me) during a time when I needed to take my mind off of harsher realities. I hope you have a great holiday yourself! I love the use of the various patterned papers! I love the rustic touch on so many! So so amazing, Tracey! You did it! I've been so inspired this month. Just wishing I had had better health and more time to create. I've actually made a handful of tags, but just haven't had time to photograph. Anyway, I am love the pop of colors against the black on yours and Amy's tag. I can't believe it's already day 25! Every day has been a blessing and an inspiration for me. I just wish I had had time to make some tags of my own. So many beautiful ideas in these 25 days and I thank you so much for them all. 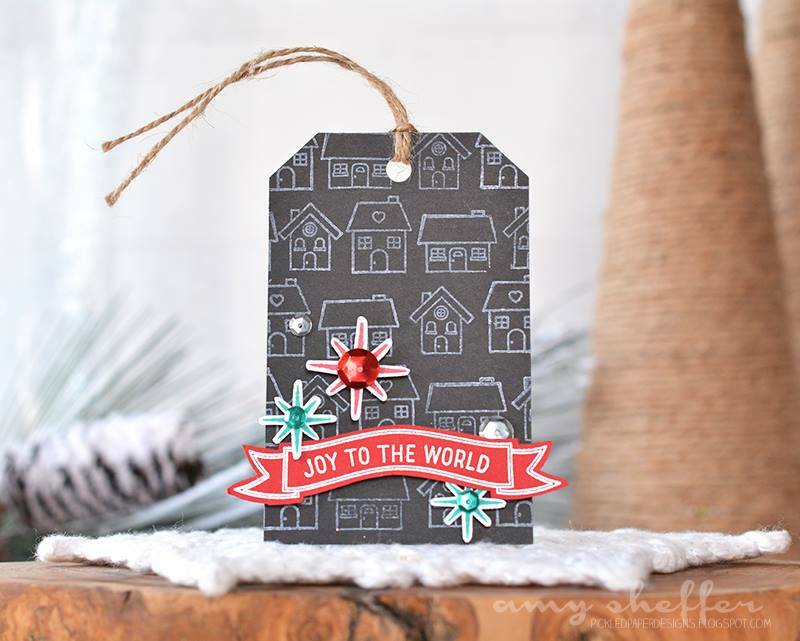 Today I have to say Amy Coose has inspired me, I love the shapes, colors and textures of her tag. Thanks for sharing with us all. I wish we didn't have to answer that question because each tag is not inquest and creative!! I'm going w/Patty because I love the flying Santa and her large bow! Being the 25th day, I'd like to thank you for hosting this event. I had fun making tags. Wish I could make one for each day, but alas other responsibilities do not permit me to. Thank you so much for these beautiful days!!! Lots of inspiration and creative ideas!!! 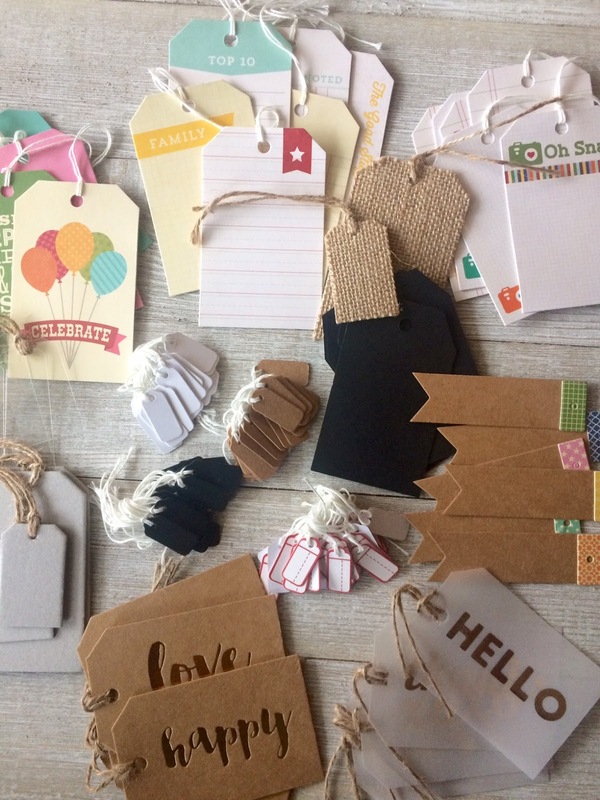 I love so much how different materials are used in all these awesome tags! 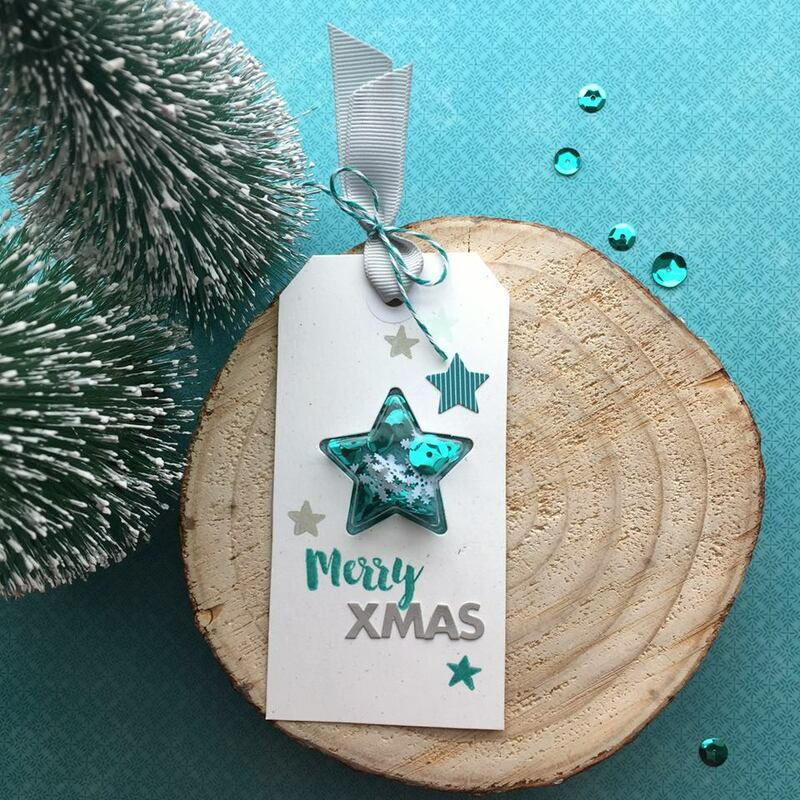 So many gorgeous, fun tags today! 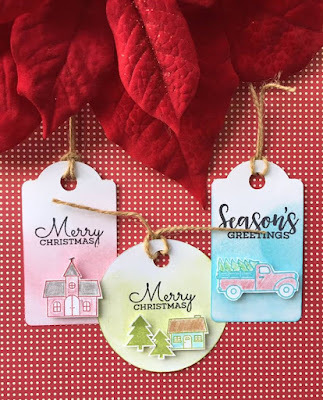 I love all the fun shaker tags and the cute red pickup truck! Love your tags! The chalkboard look inspired me also! And I do love that burlap for sure! Lovely tags that are putting me in the holiday mood! I love doilies, so Kimber's tag just speaks to me! An abundance of cuteness today!! 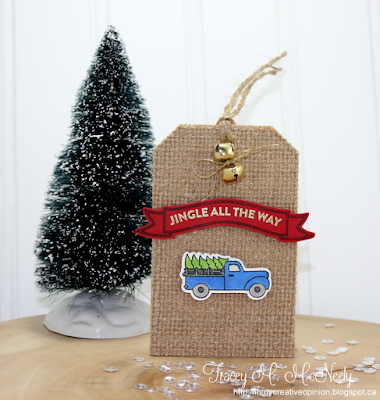 I like the texture and little truck on your tag!! I love all of these adorable tags by Jillibean. I was so inspired, I just had to get that cute little truck stamp and enter my our tag. Such beautiful tags!! So much inspired by the shaker tags! So pretty!! All the tags today were super! 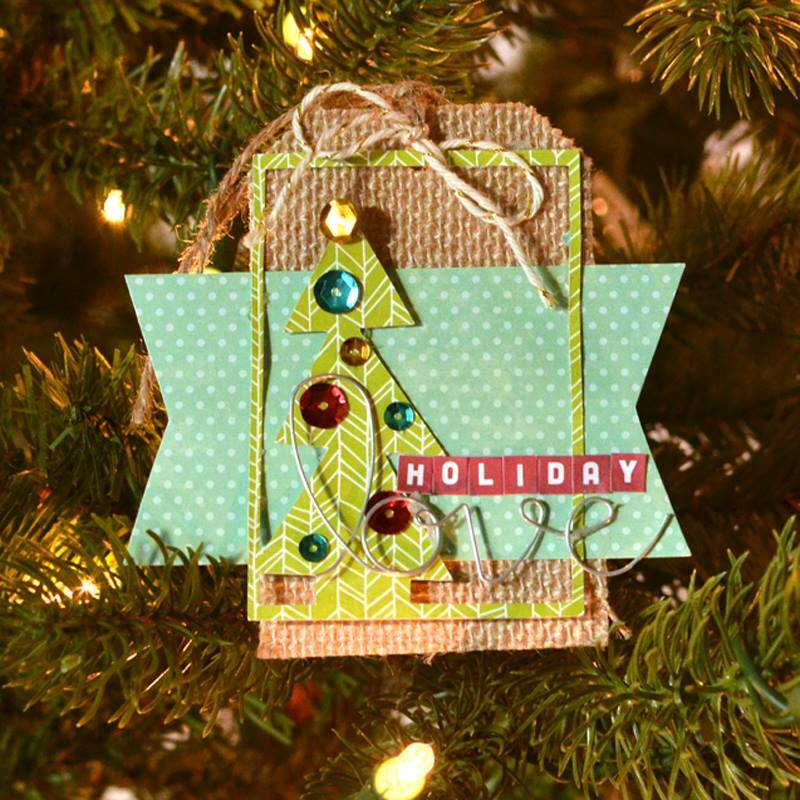 Inspired by the burlap and the tag layering. LOVELY,/varied tags today!